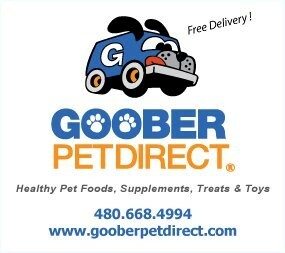 Goober Pet Direct provides FREE hand delivery in the Phoenix Metro Area! 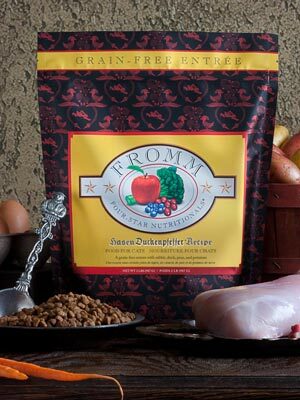 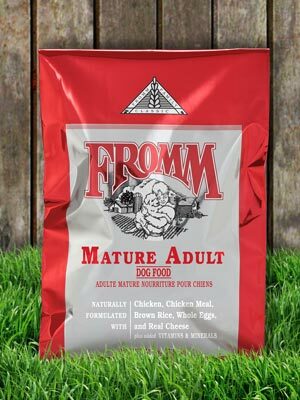 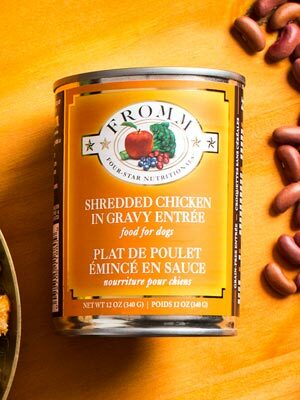 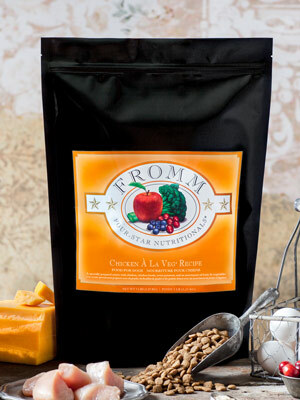 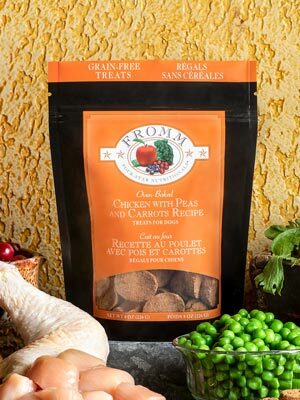 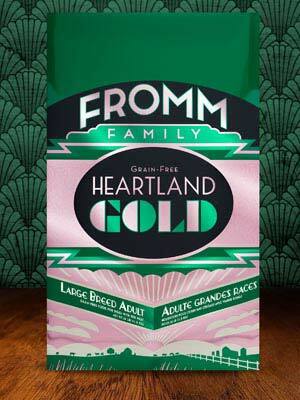 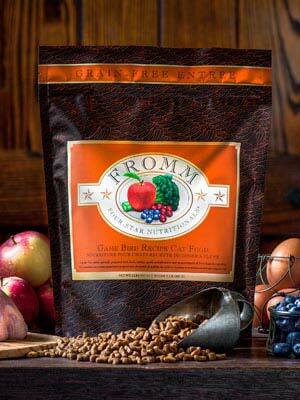 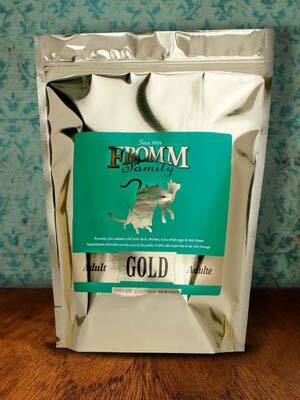 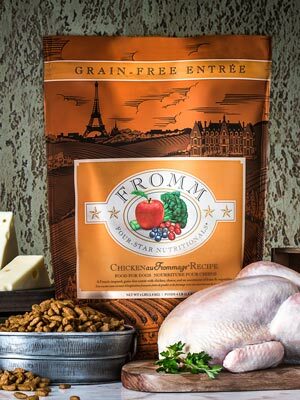 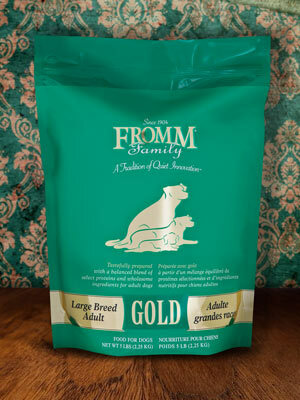 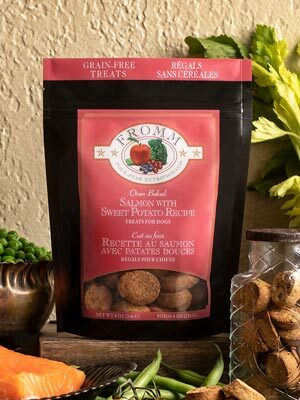 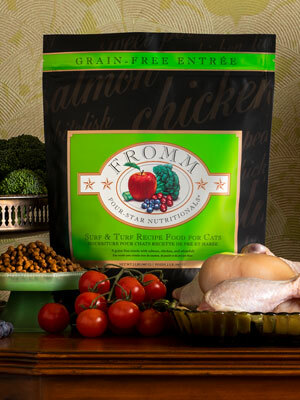 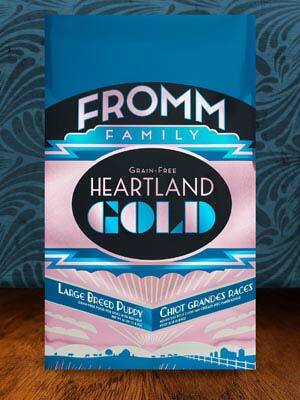 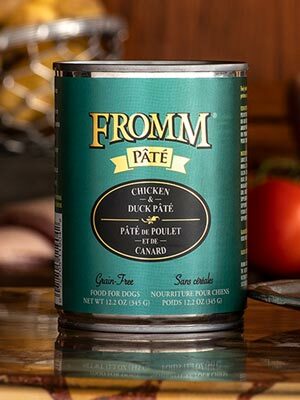 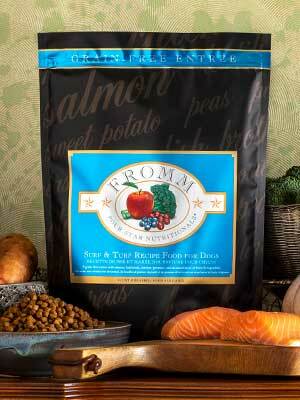 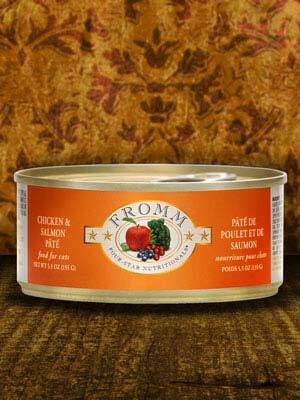 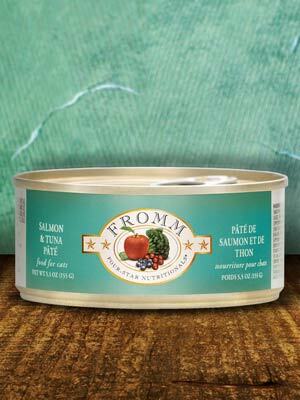 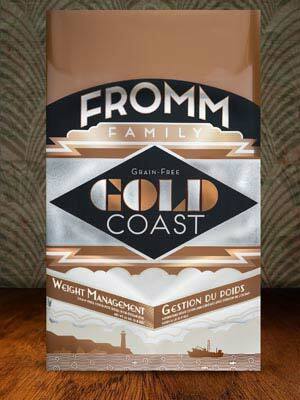 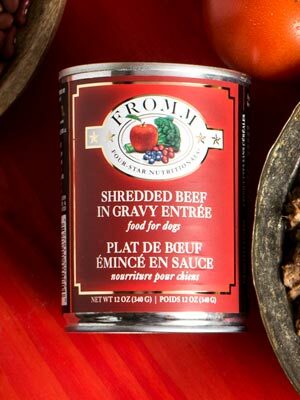 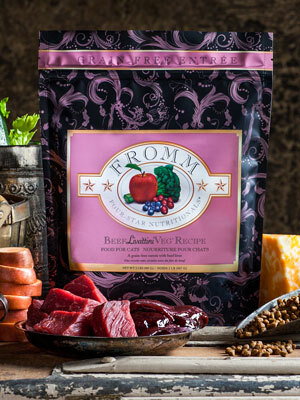 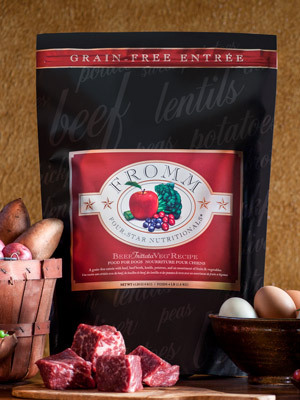 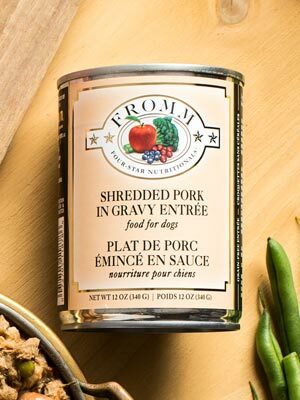 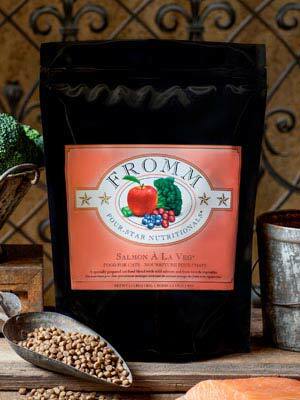 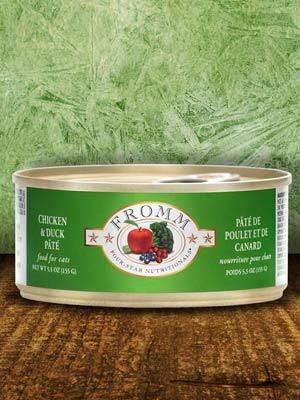 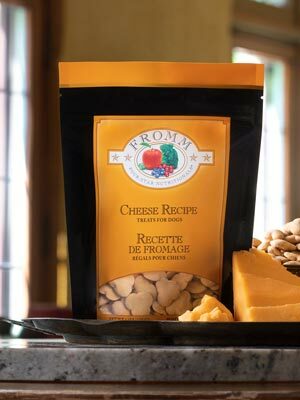 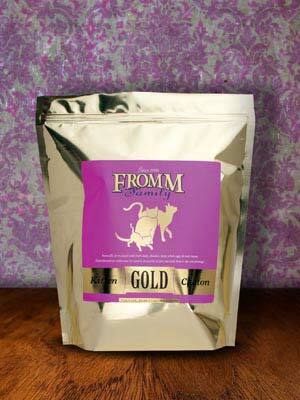 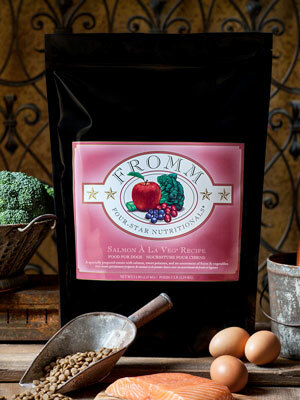 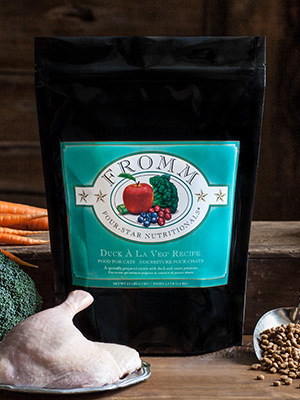 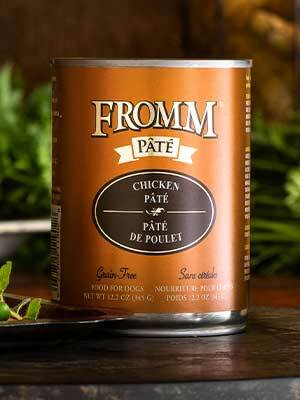 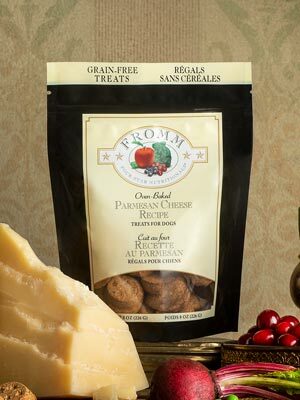 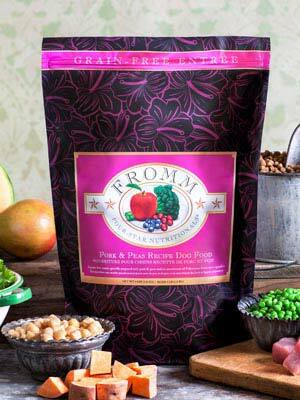 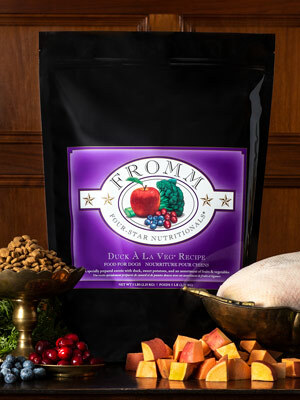 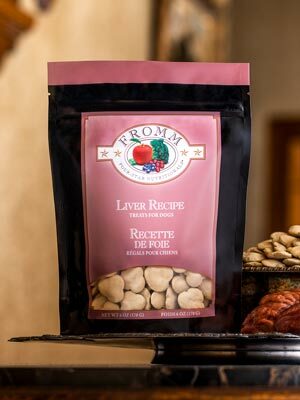 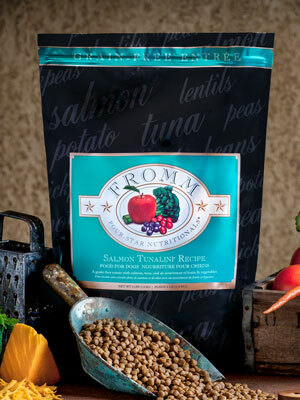 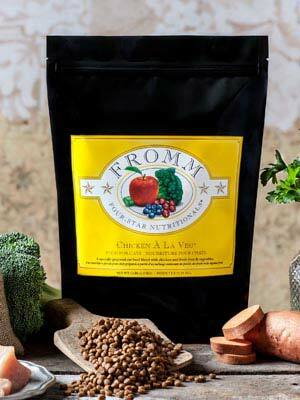 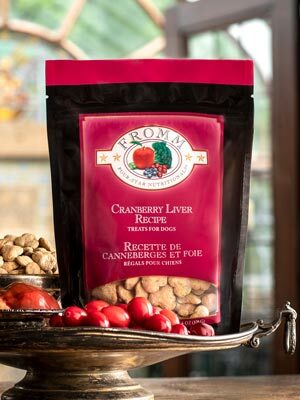 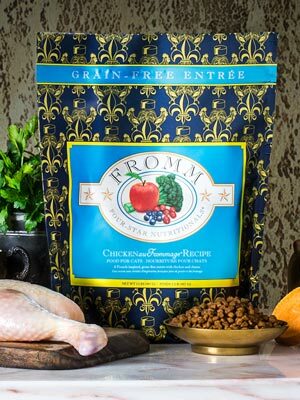 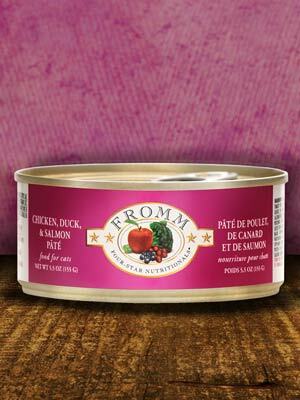 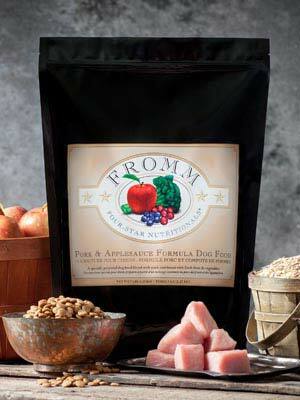 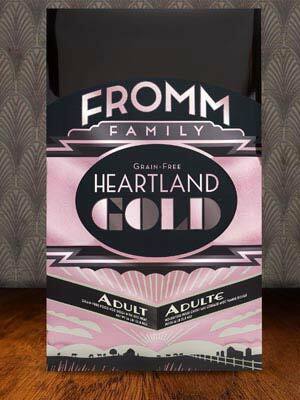 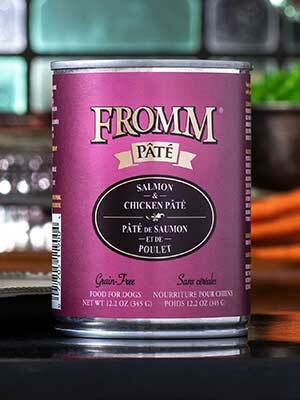 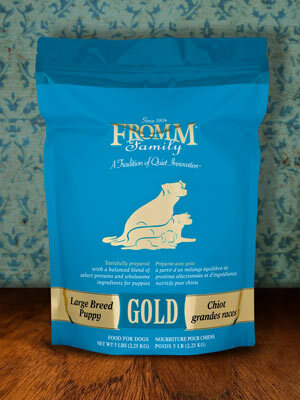 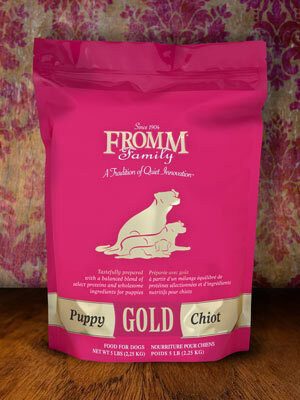 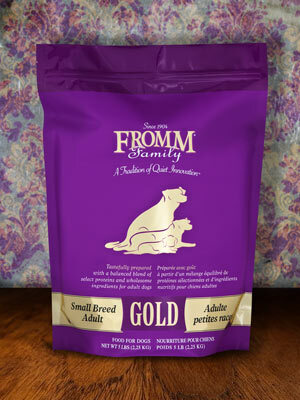 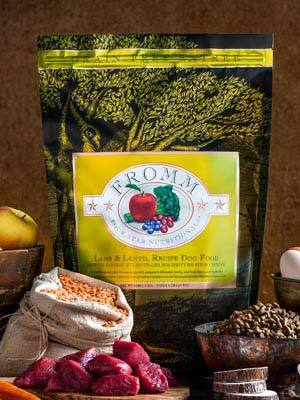 We carry a variety of Fromm products and can also special order any other recipes or sizes you may need. 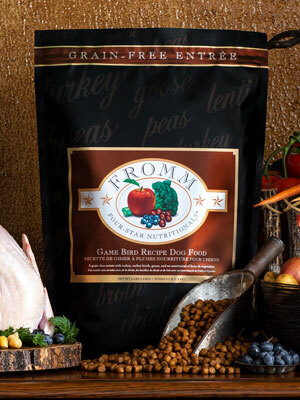 Goober Pet Direct is proud to provide Free Hand Delivery of Fromm pet food products within the Phoenix metropolitan area. 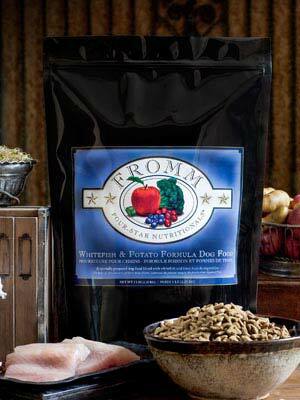 For most of our orders we provide next day (or for orders placed before 8:30 a.m. same day) delivery. 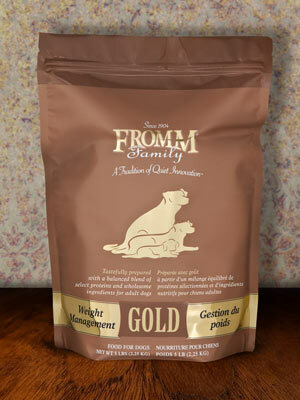 If the item is not in stock, we deliver the product within 2-3 business days in almost every instance. 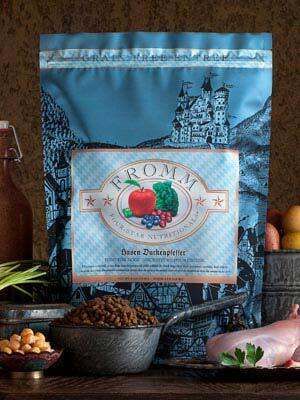 Call 480-668-4994 to set up your auto delivery. 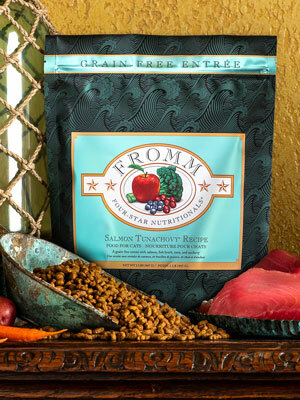 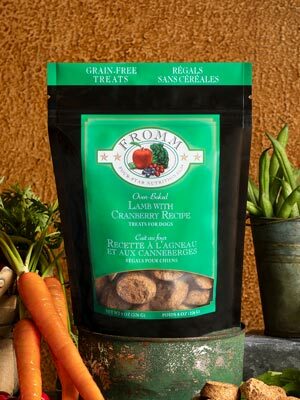 A wide array of dog food, supplements, toys, treats and accessories. 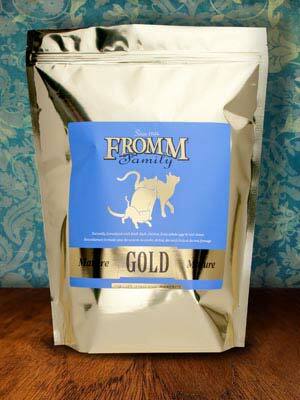 A wide array of cat food, litter, supplements, toys, treats and accessories. 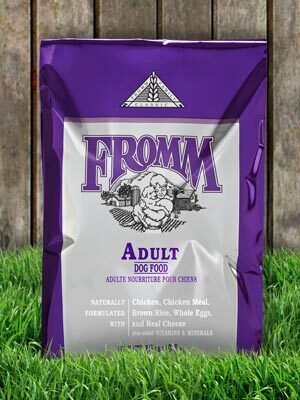 Food for birds, small animals and chickens plus bedding for small animals. 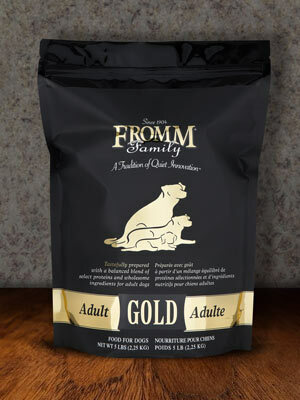 We can also get prescription food for dogs and cats.